Have you stayed in any hotel / motel in the recent past? 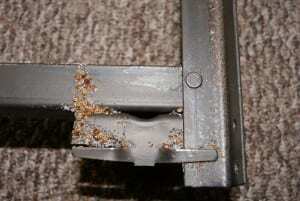 Do you know any family or friends that have had bed bugs or have had an infestation in the past? Have you brought in ANY second hand furniture, clothing, or appliances? Do any family members have any unexplained bites on their body? Itemized Estimate – consists of bedrooms, living room furniture, etc. Preparation Plan- You will receive a complete treatment preparation list. Following the instructions fully will ensure the least amount of treatments needed. 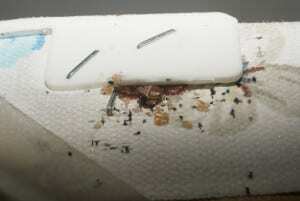 ABC’s treatments consist of two or more treatments depending on the level of bed bug infestation and customer’s attention to detail of the preparation list. 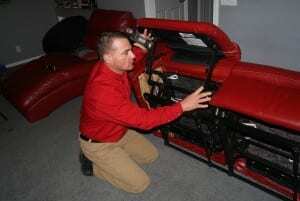 Treatment areas consist of any and all beds, furniture, tables, chairs, closets, floors, and baseboards, etc. 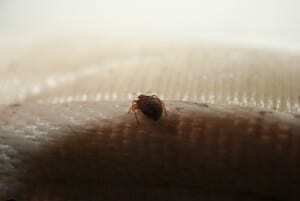 Bed bugs can be brought into your home or business from multiple exterior sources. For example, second-hand furniture, visiting a hotel / motel, or even someone visiting your home that has bed bugs themselves. 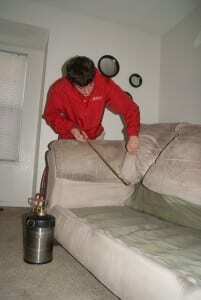 No credible pest control provider can guarantee 100% that bed bugs will never re-infest your home again. However, when our preparation list has been followed closely by our previous customers, ABC Pest Control has a 98% success rate in total elimination of bed bugs within 3 treatments. ABC offers a 45 day conditional re-treatment warranty on all single dwelling homes. For more information, visit (https://lancaster.unl.edu/pest/bedbugs.shtml).